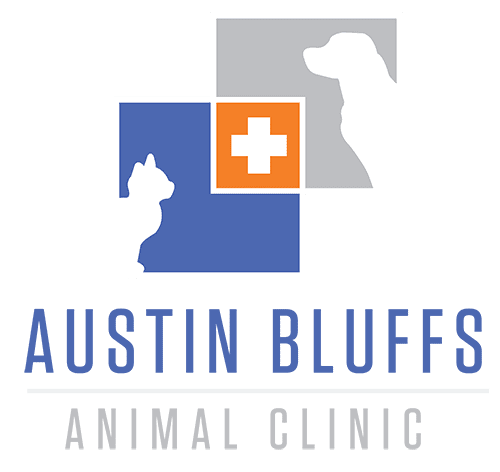 Welcome to Austin Bluffs Animal Clinic! Our mission is simple. To provide our clients with friendly and caring customer service and access to leading-edge veterinary products and veterinary services as well as authoritative pet educational content focusing on enhancing the human-animal bond. Your pet’s health and well being are very important to us and we will take every step to give your pet the best possible care. Please take the time to read our testimonials and leave your own if you’d like! Thank you. We’re here to make your life easier. You can now complete our new client form on our website, from the comfort of your home or office. We look forward to seeing you soon!